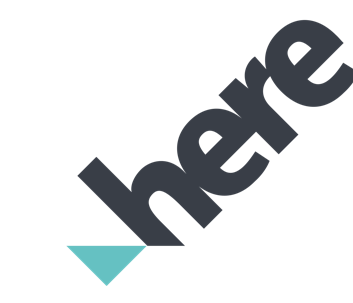 Access historical and real-time traffic, congestion, and mobility data from navigation apps, fleet vehicles, transit schedules and more. Gather statistical data relating to geographic specific population, census tracts, income, vehicles per home, and more. Study trips, origin-destination, vehicle speed, and travel time reliability from aggregate data from connected vehicles and automotive telematic sources. 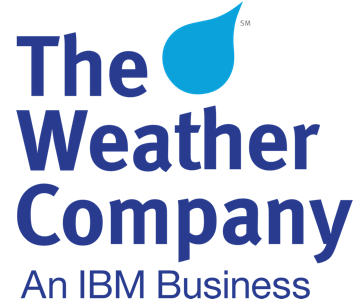 Import historical and real-time weather conditions into analysis and predictive models to understand the impact of mother nature on your system. Index real estate, POI, employer location, and permits to monitor and simulate impacts on your business objectives or transportation system. Integrate leading smart transportation platforms such as street lights, edge networks, video cameras, public transit, and next generation payments. Access public data faster with one pipeline to federal, national, state, city and local open data platforms. Want to join our growing exchange of leading smart city data providers? Reduce your project to project data sharing requirements and gain access to a robust open data platform.